This week, my first born child is starting school...a milestone that most parents dread and I am no different. It feels like such a huge change in our lives in so many ways, and one thing I've been worrying about a lot is that we won't have the freedom to take advantage of lots of low cost family holidays and days out during term time anymore...I'm sure most parents will agree that these things become much more expensive once they have to be enjoyed in the holidays and at weekends! With 5 children, we're looking at an eye watering amount for a summer Center Parcs break. So if ever there is a way to save a little money on some of the finer things in life...I am all for it! 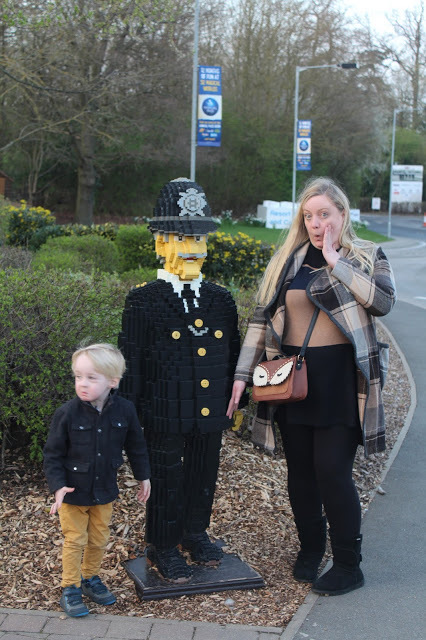 Making use of the fantastic Tesco Clubcard points system has been my number 1 way to do this over the years...we tend to save them up and use them for days out at theme parks such as our recent trip to Legoland. Or often Jon & I will use them for a cheeky date night dinner out, as the value for money is incredible - for £2.50's worth of tokens you can usually get a £10 spend at a number of high street restaurants including our personal favourite Prezzo - this means it only costs around £10 worth of points to have a lovely dinner out! We've been known to use the points for family dinners out too on those nights we can't face cooking! 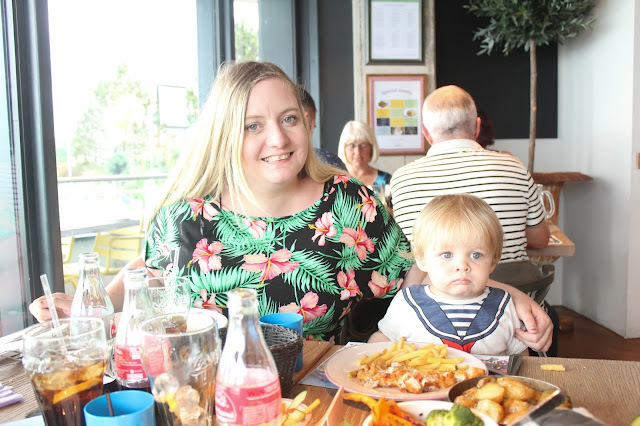 I know that with my little one starting school we'll be wanting to really make the most of family time at the weekends and this is where Tesco Clubcard is a life saver. A quick look on their website and a few clicks later we have a great family day out all sorted at a fraction of the usual cost! 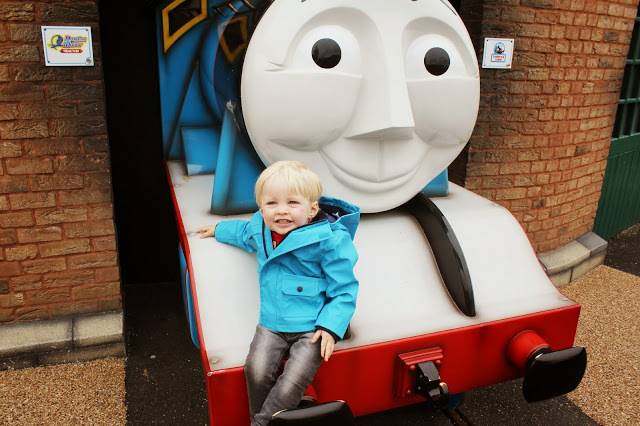 Our visit to Drayton Manor was also done with Clubcard points...fantastic memories made without breaking the bank! 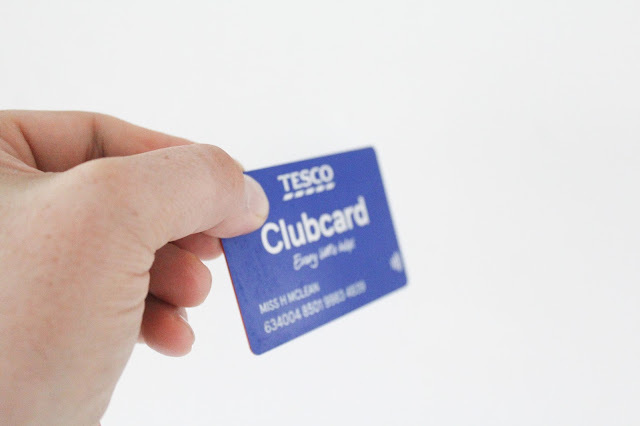 Using your Clubcard is now even easier than before as Tesco has made the card Contactless and has introduced the new Clubcard app which allows you to check your points on the go. We always shop at Tesco for everything from our weekly Grocery shop (as their delivery save wins me over every time and their food is always delicious!) to clothes and even electrical goods as its rare that they are beaten on value for money in my experience, so to be able to earn points toward fantastic family experiences at the same time is amazing. Spend, save, enjoy! It couldn't be easier!